Are you looking for a new place to enjoy with your loved ones this Yuletide season? Head straight to One Mall Valenzuela, a newly opened commercial center in Valenzuela City where you can enjoy the overall experience of recreational shopping. 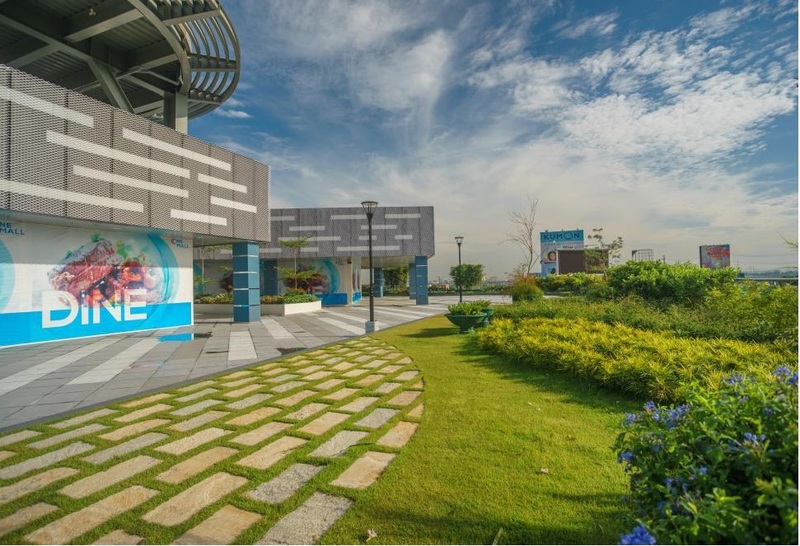 A contemporary urban park with a stacked terrace structure and open plazas, One Mall Valenzuela is your one-stop spot to shop, dine, and unwind, thanks to its retail mix of establishments that include Savemore, Robinson’s Handyman, Robinson’s Appliances, Daiso, Jollibee, Chowking, E-Home, Security Bank, Penshoppe, Paris Salon & Spa, Giligan’s, Kremistry, Tom’s World and The Sky Theater, the first and only premiere theater in Barangay Gen. T. De Leon in Valenzuela City. Starting on Christmas Day, the Sky Theater will feature an all-Filipino movie streak in support of the Metro Manila Film Festival (MMFF). From December 25 to 31, One Mall Valenzuela will house three MMFF entries – “Haunted Forest,” “All of You” and “Grandarrapiddo: The Revenger Squad.” And what better way to enjoy watching these great movies than in cinemas that offer not just great quality screening but also luxurious comfort. One Mall’s Sky Theater features three cinemas, each equipped with Dolby-digital surround system, which produce less noise and crispier background music and sound effects. 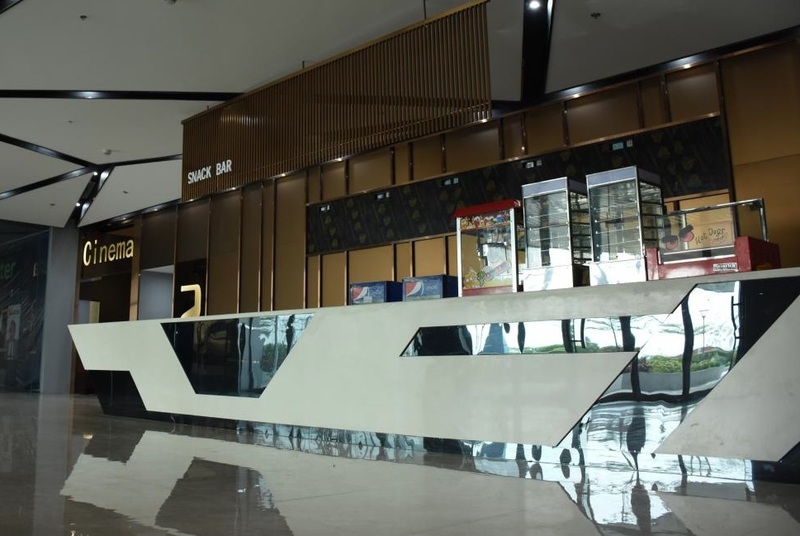 Compared to bigger cinemas, Sky Theater cinemas offer a relatively more intimate and personal viewing experience with its 118-seating capacity. While waiting for your booked screenings, hang out with your loved ones at the roof-deck garden, where the little ones can run around and play safely, and grown-ups can enjoy discussions about the Filipino films they are about to see. The Sky Theater opened its doors to the public barely a month ago on Nov. 16, 2017. 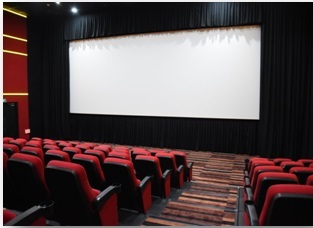 Be among the first to enjoy the quality, comfort, and luxury it offers and book your screenings now. 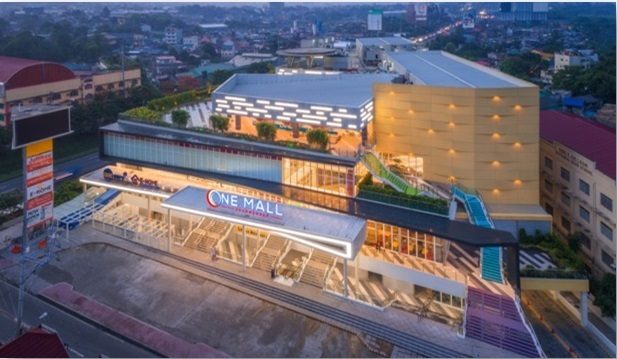 One Mall Valenzuela aims to bring closer to the community of Valenzuela the overall experience in recreational shopping, inspired by its mission to provide value-added shopping experience and be responsive to the changing needs of its customers and the community. Check One Mall Valenzuela on Facebook: onemallval / one mall Valenzuela skytheater. For inquiries, One Mall Valenzuela numbers are listed for assistance: 0917-5171646 / 0917651-7404 / 0918-9039151 / 0918-9039154.